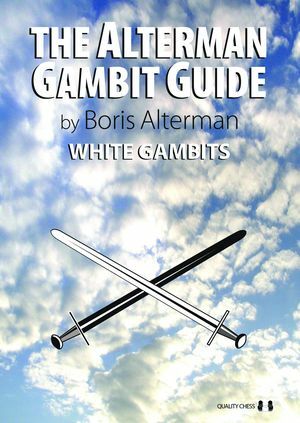 The Alterman Gambit Guide: White Gambits is an instructional manual for improving players. 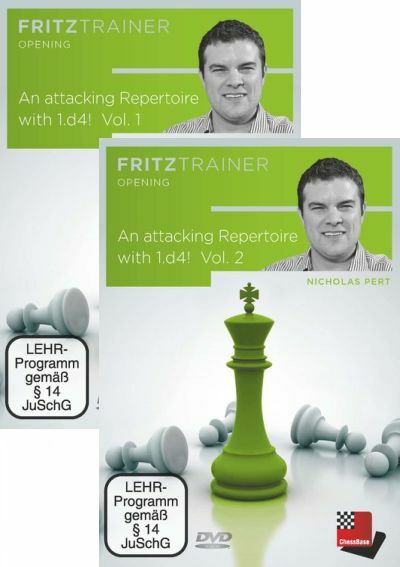 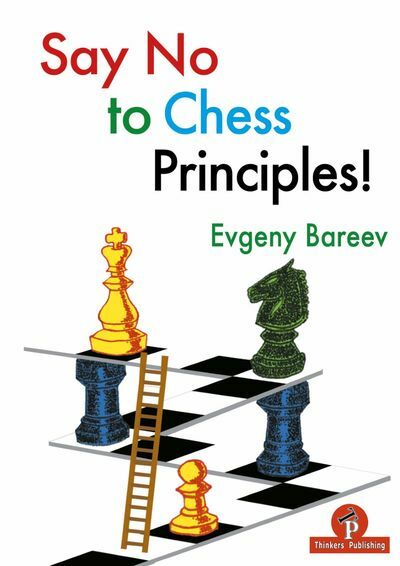 Sharpen your tactics and learn to play dynamic attacking chess while studying the most entertaining gambits. 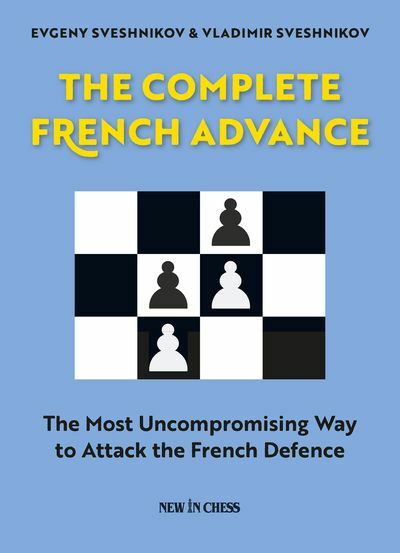 Lines covered include: Evans Gambit, Panov Attack, Morra Gambit, Philidor, Danish Gambit, Urusov Gambit, Morphy Attack, Cochrane Gambit, Max Lange Attack and Milner-Barry Gambit.